The Avenger: Infinity War. Ticket is being banished. 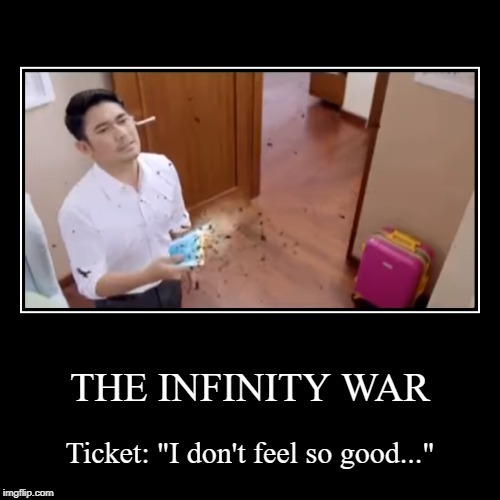 THE INFINITY WAR | Ticket: "I don't feel so good..."